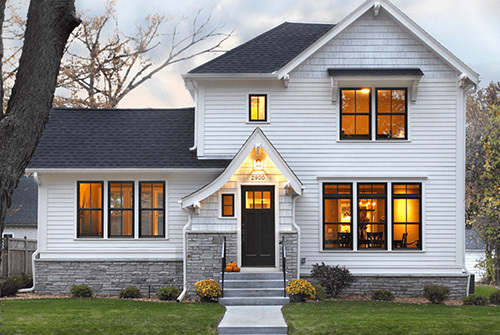 The cherished original design of your home can be easily preserved and in most cases, attractively enhanced with Vinylguard’s replacement Double Hung Tilt Windows. For new home construction they can recreate that timeless, classic charm into the design of your home. 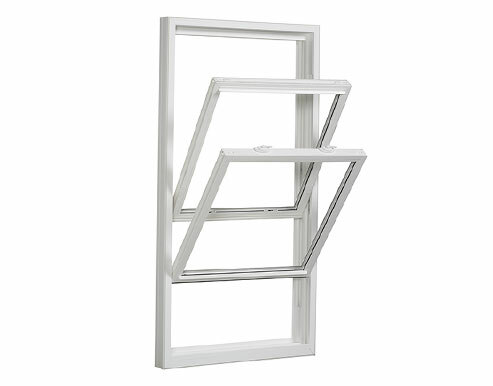 As with all Vinylguard Windows the Double Hung Tilt Window is supported by our no nonsense, non pro-rated, fully transferable Lifetime Warranty.